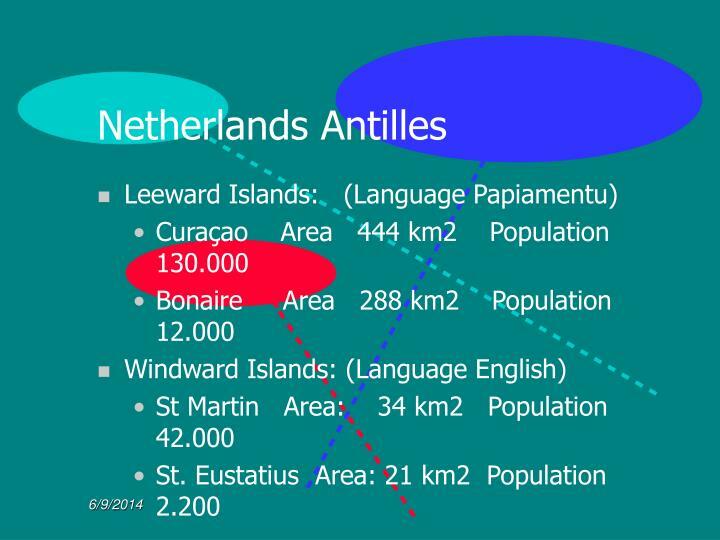 St. Martin and Curaçao have disaster plans in place. 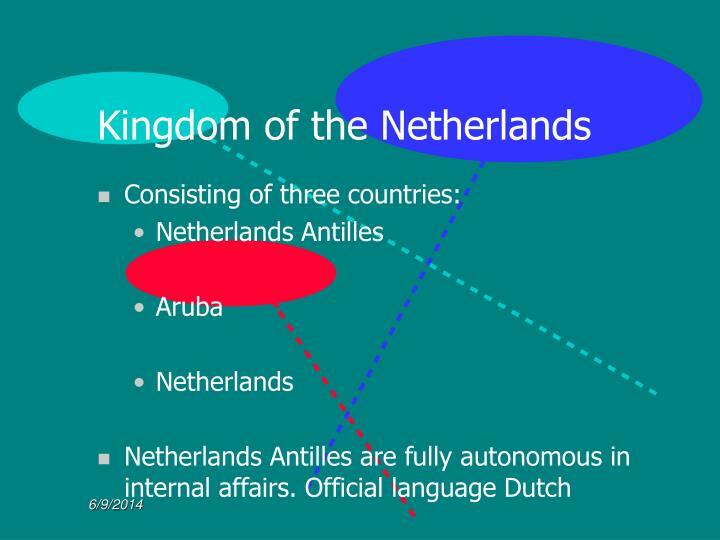 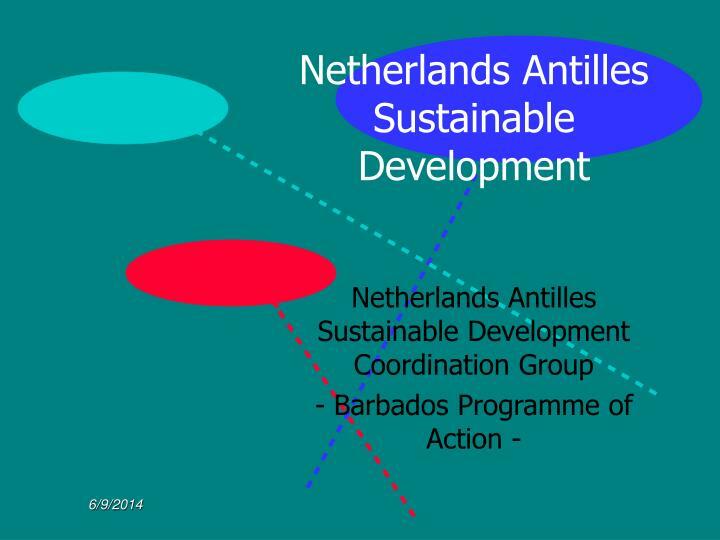 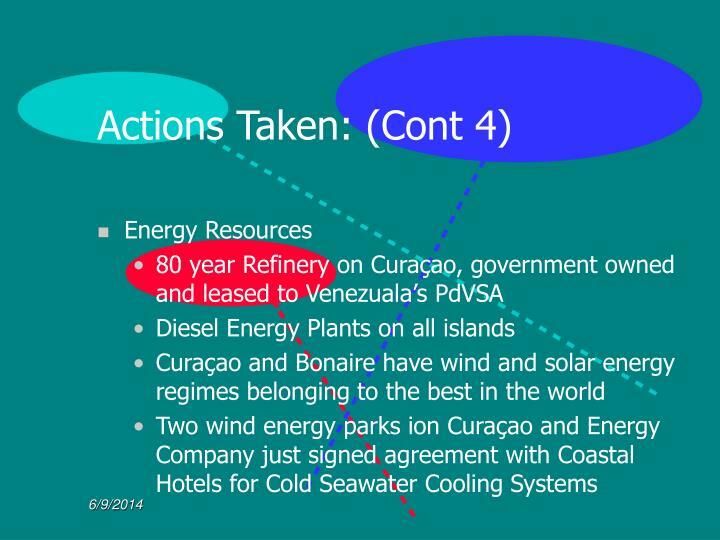 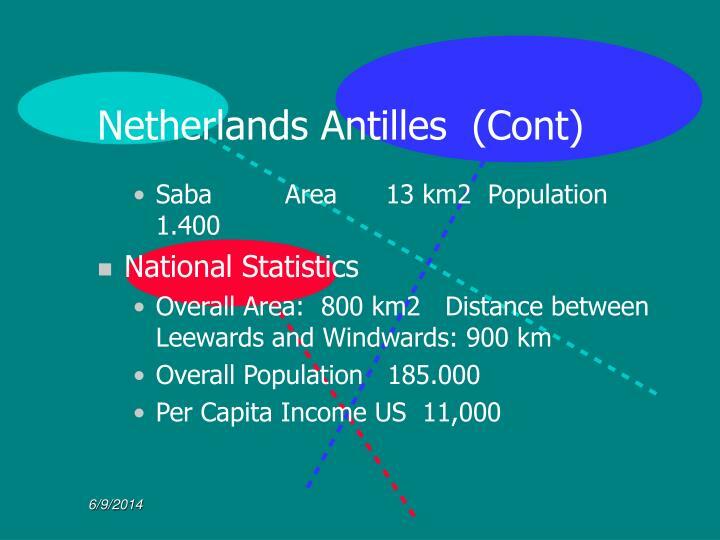 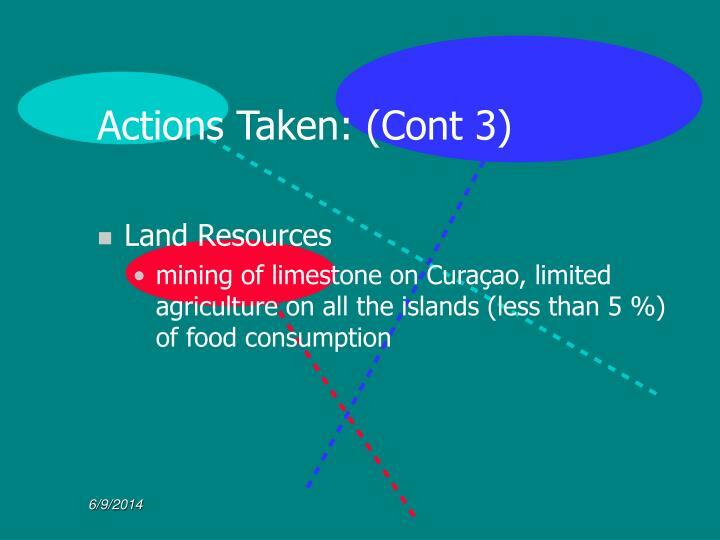 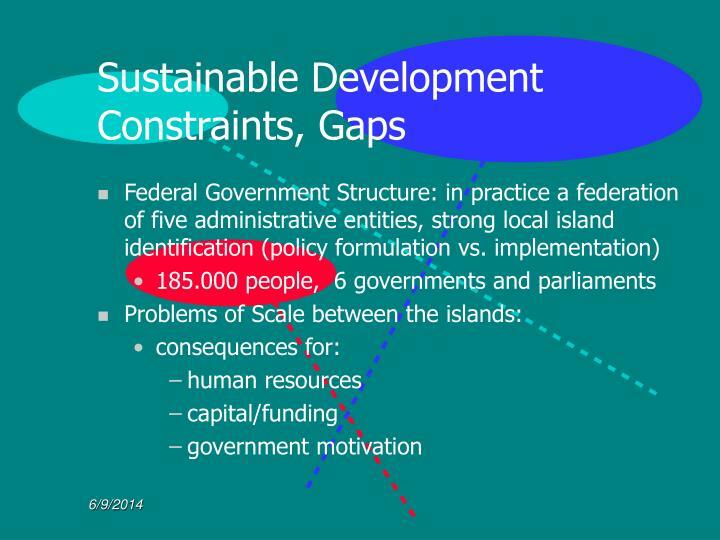 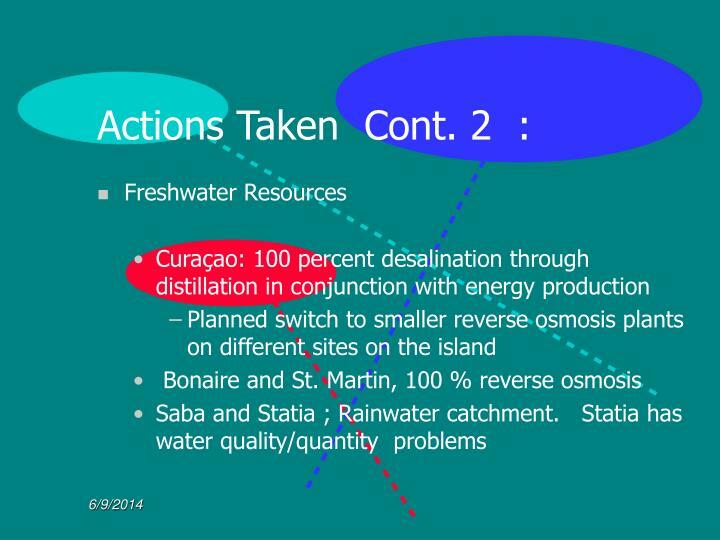 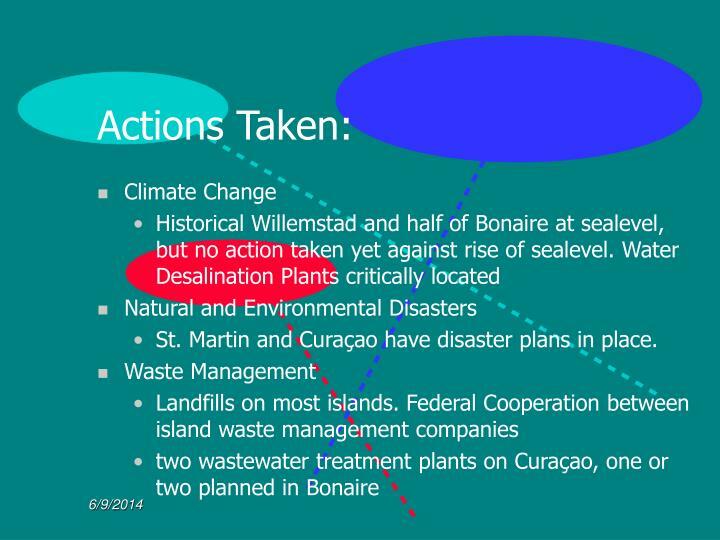 Bonaire and Saba have Coastal Management laws and policies in place, Curaçao not yet approved. 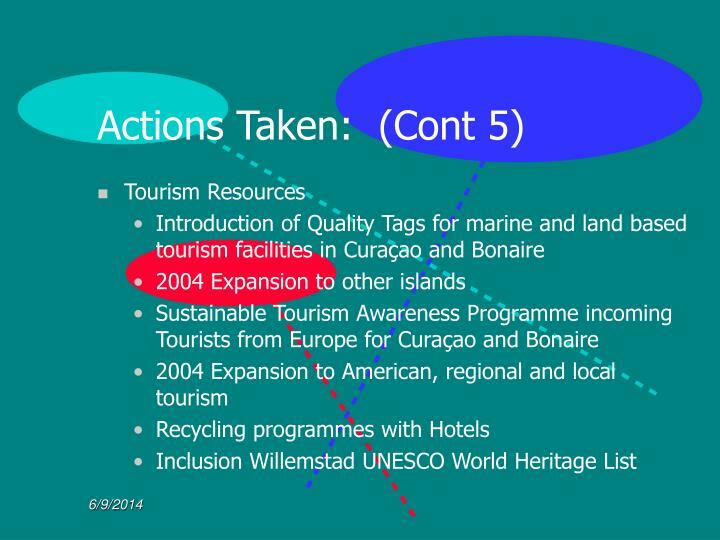 Bonaire internationally recognized as best manegement practice of Coral Reef management together with Belize. 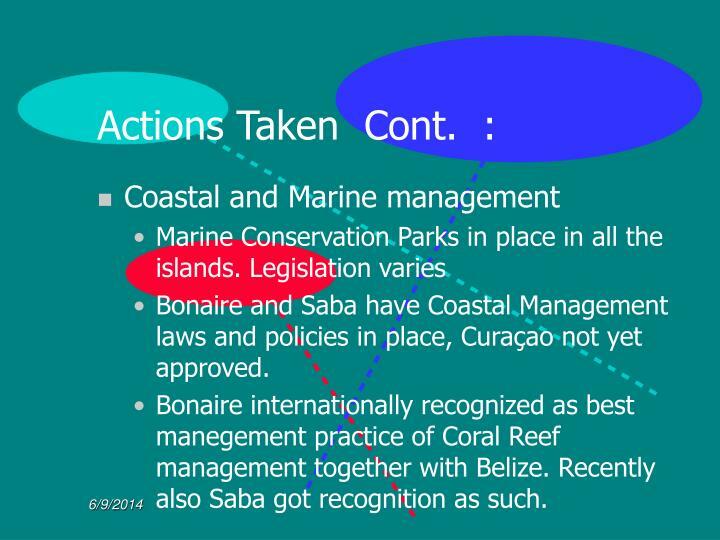 Recently also Saba got recognition as such. 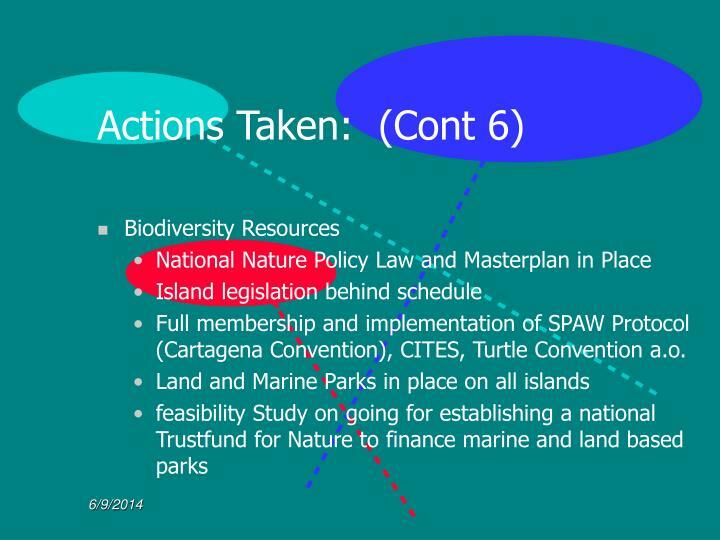 Full membership and implementation of SPAW Protocol (Cartagena Convention), CITES, Turtle Convention a.o. 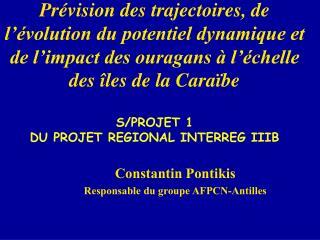 Constantin Pontikis Responsable du groupe AFPCN-Antilles -Prévision des trajectoires, de l’évolution du potentiel dynamique et de l’impact des ouragans à l’échelle des îles de la caraïbe s/projet 1 du projet regional interreg iiib. 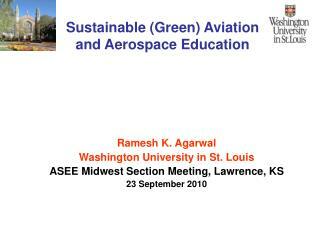 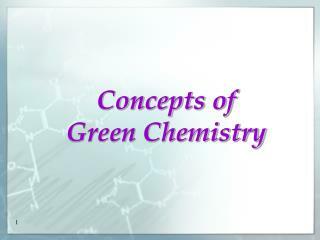 Concepts of Green Chemistry -. 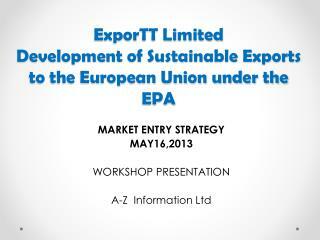 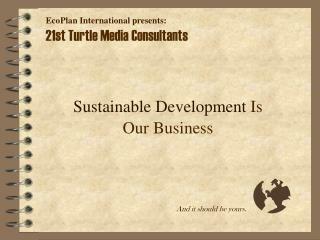 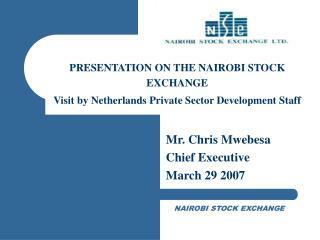 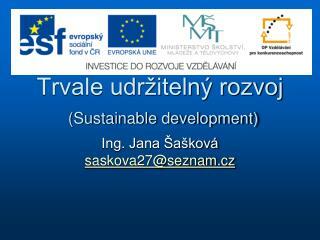 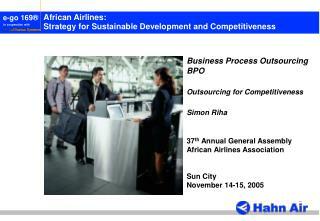 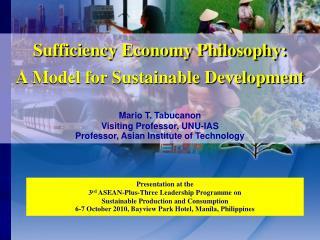 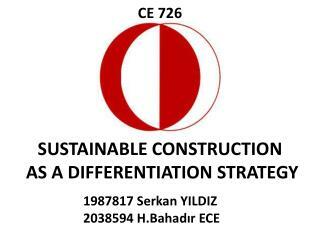 sustainable development. 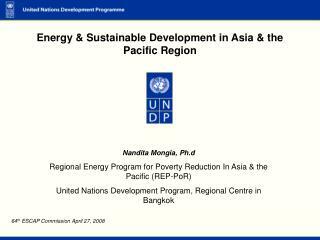 united nations 1987,. 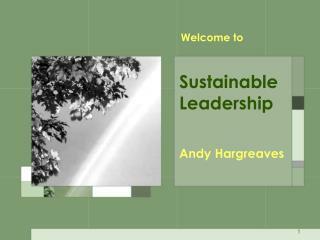 “...... meeting the needs of the present without compromising the ability of future generations to meet their own needs.”. 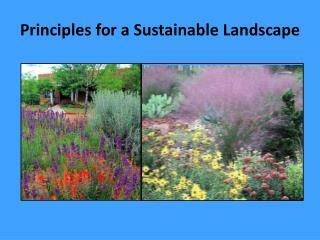 Principles for a Sustainable Landscape -. 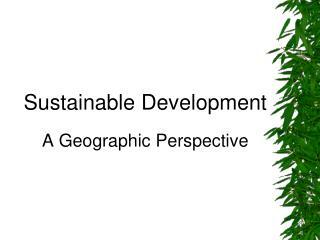 water-efficient landscaping is a major component of sustainable landscaping which: “meets the needs of today’s population without diminishing the ability of future populations to meet their needs.” . 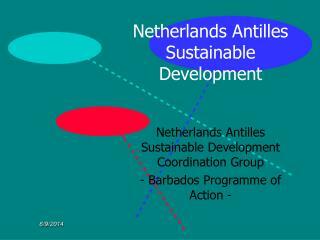 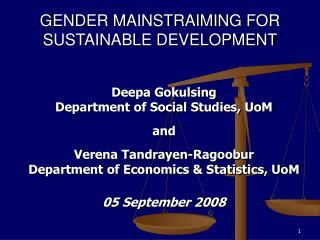 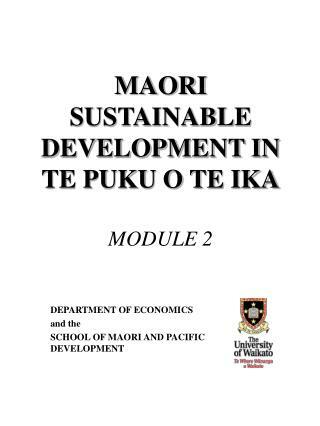 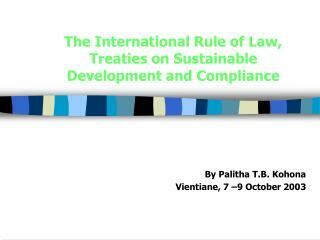 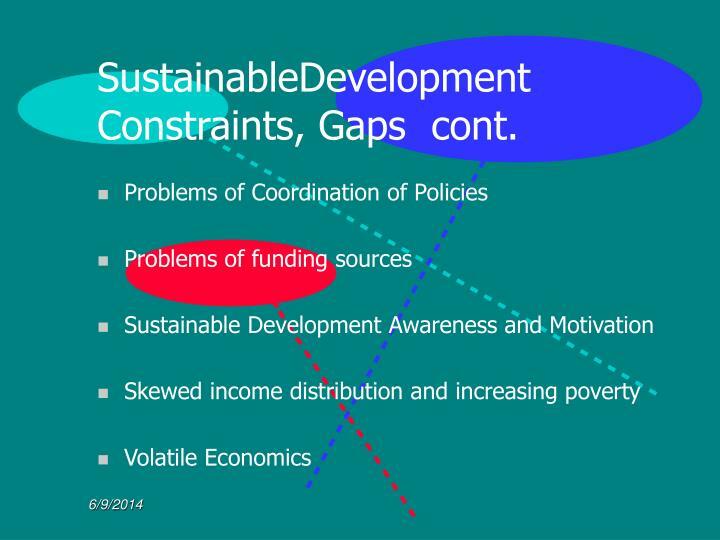 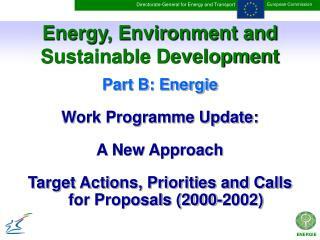 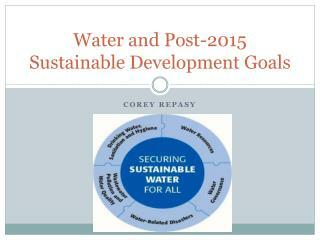 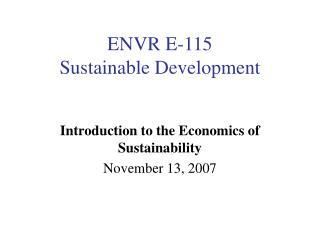 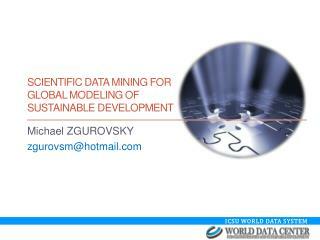 Education for Sustainable Development -Curriculum Teaching and Learning -. 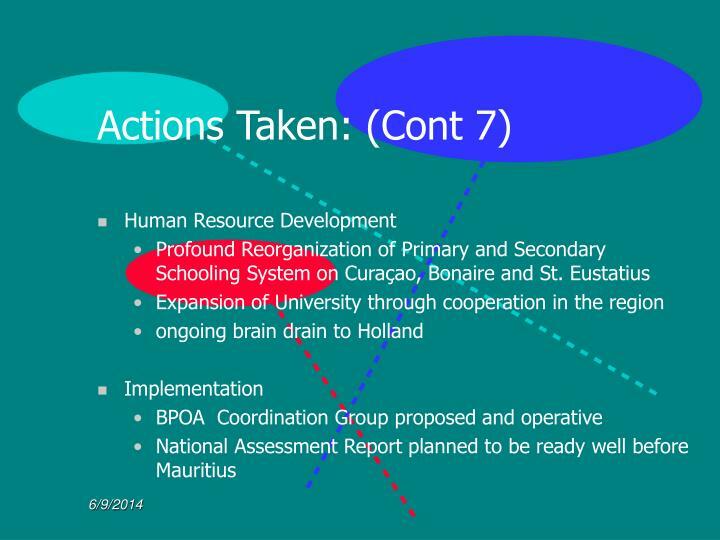 anne macdiarmid- esd consultant k-12. 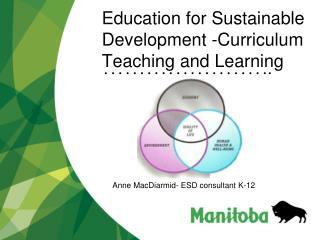 manitoba’s esd vision for students educating for sustainability esd website eco-globe schools recognition program esd grants.